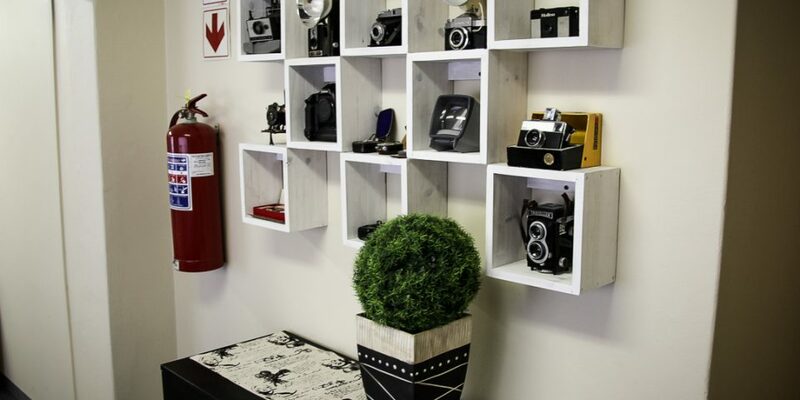 We have a professional photography studio located in the heart of the East Rand. 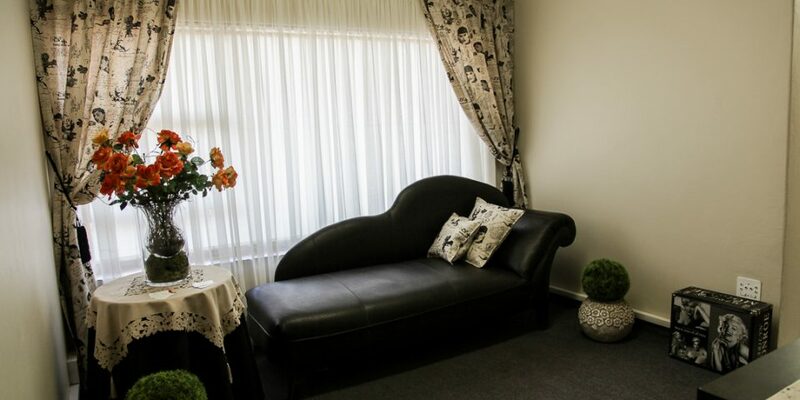 Only 10 minutes from JHB City centre and 35 minutes from Centurion. 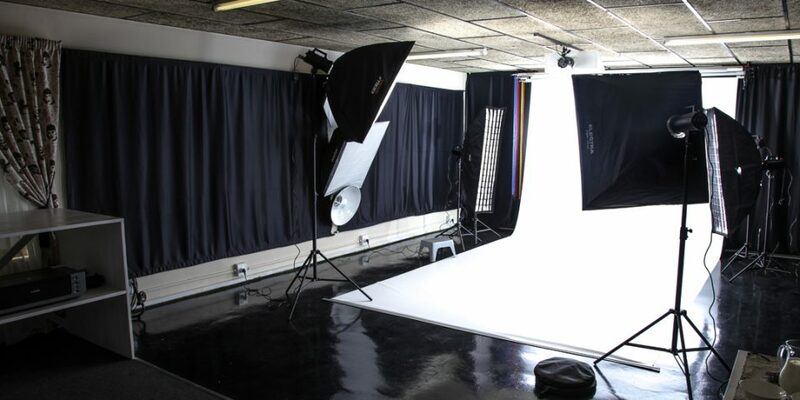 Our studio is the ideal environment to shoot model portfolios, fashion, lifestyle, commercial, products and family. 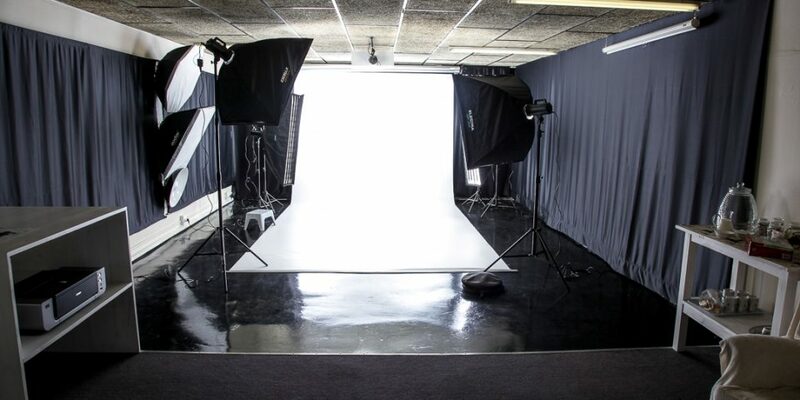 The studio is also available for studio hire, club meetings, make-up trails and workshops. 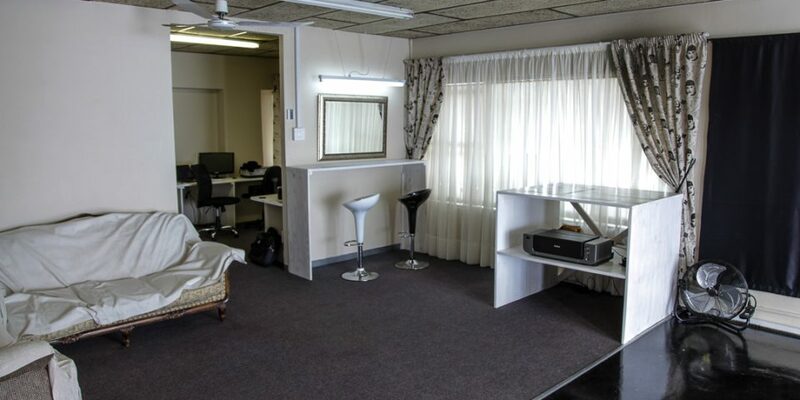 What makes our facility even more special is it’s unique location in the same building as Bon Bon’s, the well-known clothing hiring company in Alberton, where you can hire clothes, at a special rate, for your model, fashion or make-over shoot. 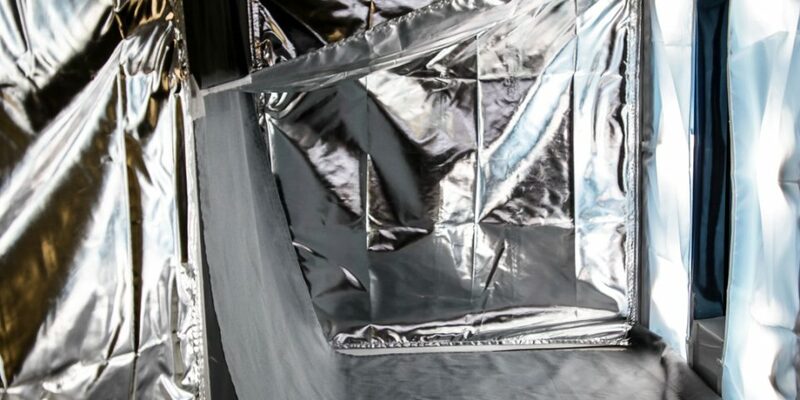 The studio covers a 110 m² space with a 55 m² shooting area. The facility includes the following. • Entrance lounge and meeting facility. 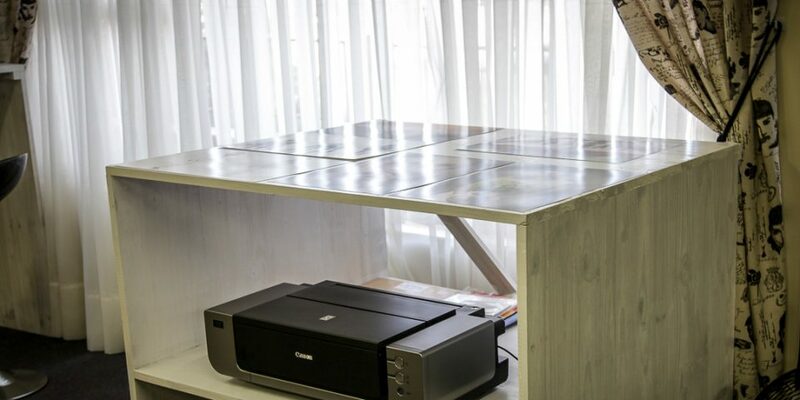 • Digital darkroom with 2 workstations. • Hair and make-up station with colour balanced light. • Dressing room area with clothes rail, full length mirror and props. • Beverage station where the cups are bottomless. 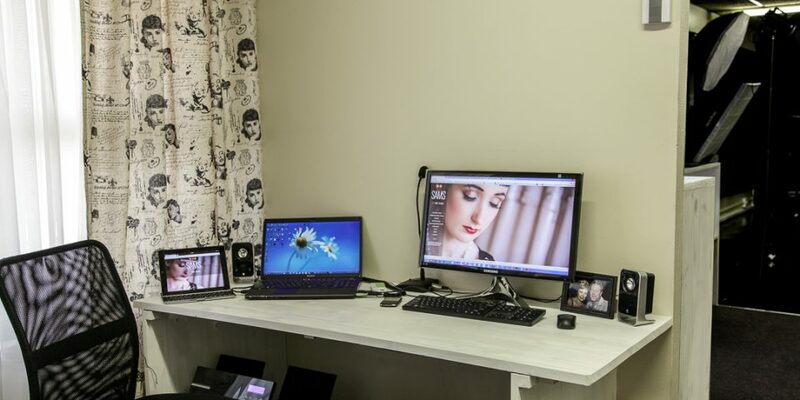 • Fully equipped studio area. • White 3m x 7m vinyl background. • Black 3m x 7m velvet background. • Grey 3m paper background for portraits. • Brown 1.8m hand painted portrait background on canvas. • Green 1.8m hand painted portrait background on canvas. • 7 x Godox 400 ws mono heads. • 1 x Large softbox 2m x 1m on wheels. Can take three lights for a gradient in full length portraits. • 1 x 0.6m x 0.27m small soft box for hair light. 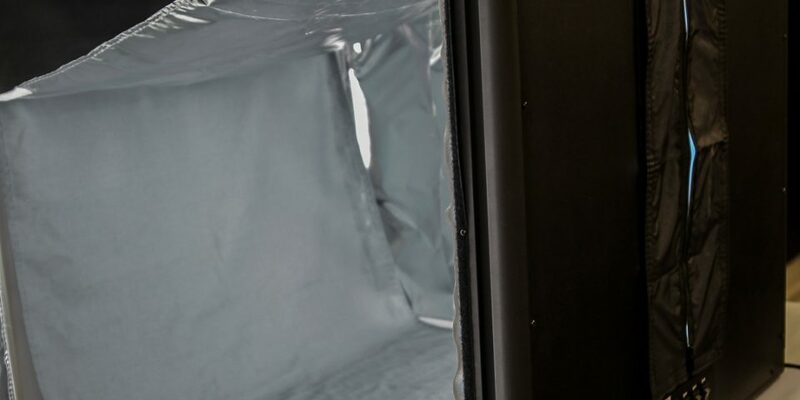 • 2 x 1m² soft boxes. • 2 x Rectangular soft boxes, 1m x 0.7m. • 2 x Strip boxes, 1.4m x 0.3m. • 1 x Octo-box, medium size. • 1 x White beauty dish 0.55m. • 2 x barn door kits with coloured gels and honeycomb grids. • 1 x Honeycomb grid set with 4 x grid sizes. • Triggering system with 2 x senders and 4 x receivers. • Various stands and brackets. • 1 x Unique continuous light product tent for product shoots like jewelry. Follow this link to book the studio.